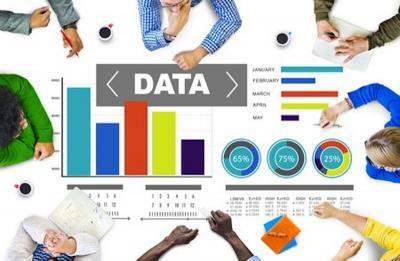 GRI equips you with knowledge, skills and training in leading business intelligence and marketing research technologies and tools used in the field. 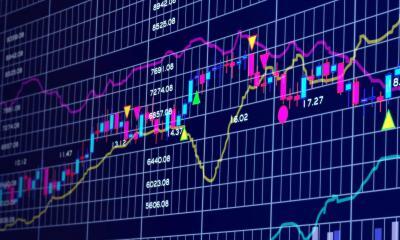 Equity markets involve the purchase and sales of stocks, conducted on regular trading exchanges. 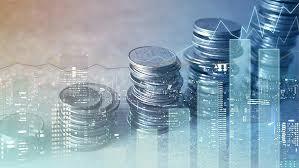 Provision of Investment Banking and Advisory Services. 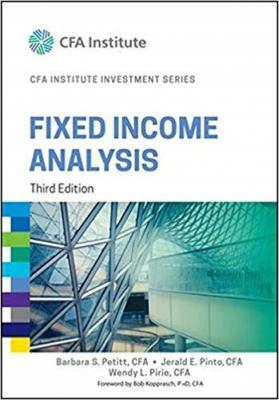 The essential guide to fixed income portfolio management, from the experts at CFA. Coin Chambers is a unique service from Coin Chambers LTD that allows you to perform cloud mining of bitcoins without the need to buy expensive hardware. 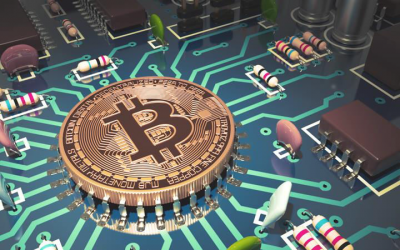 We offer a unique style of Bitcoin mining. We like things to be simple and quick here.